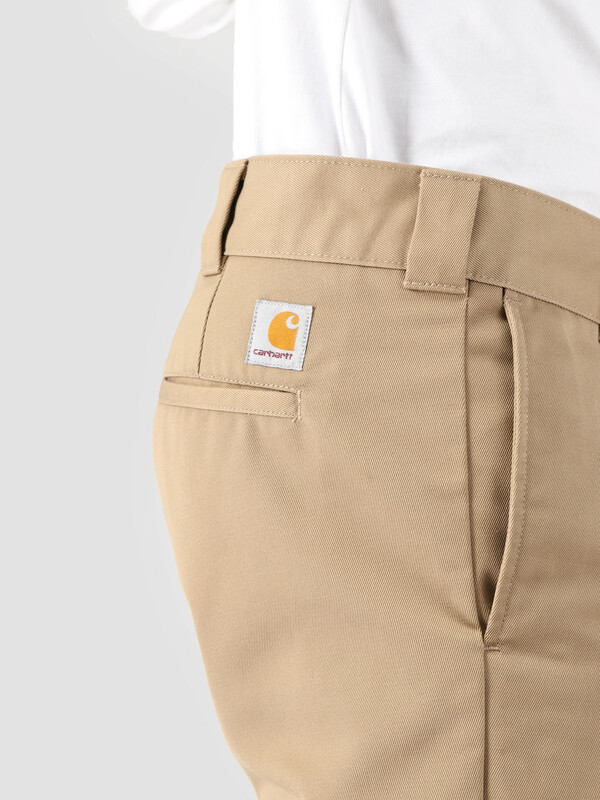 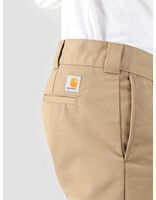 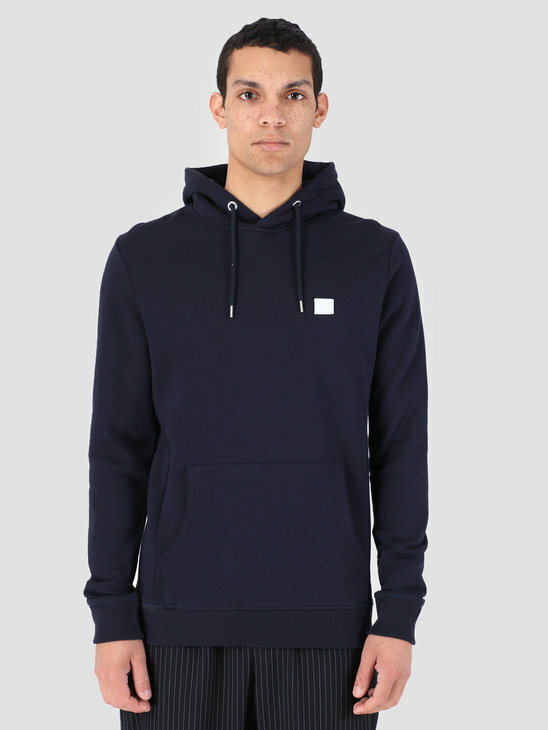 This is the Master Short by Carhartt WIP. 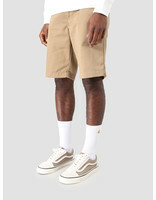 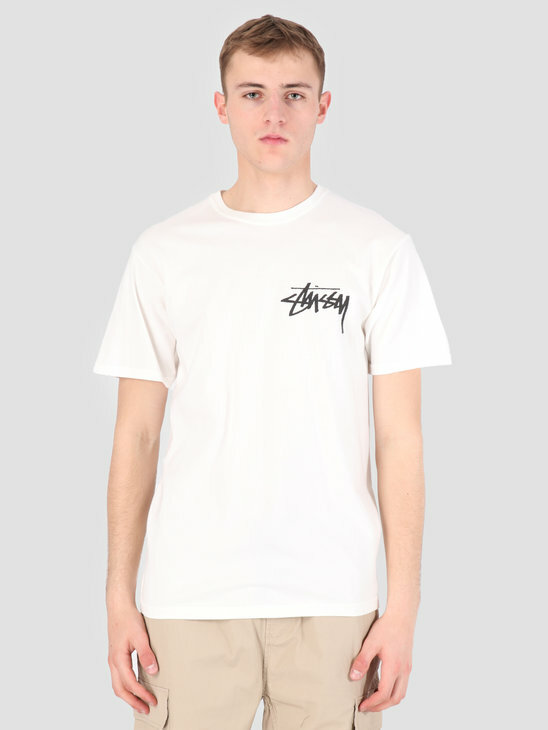 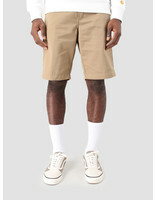 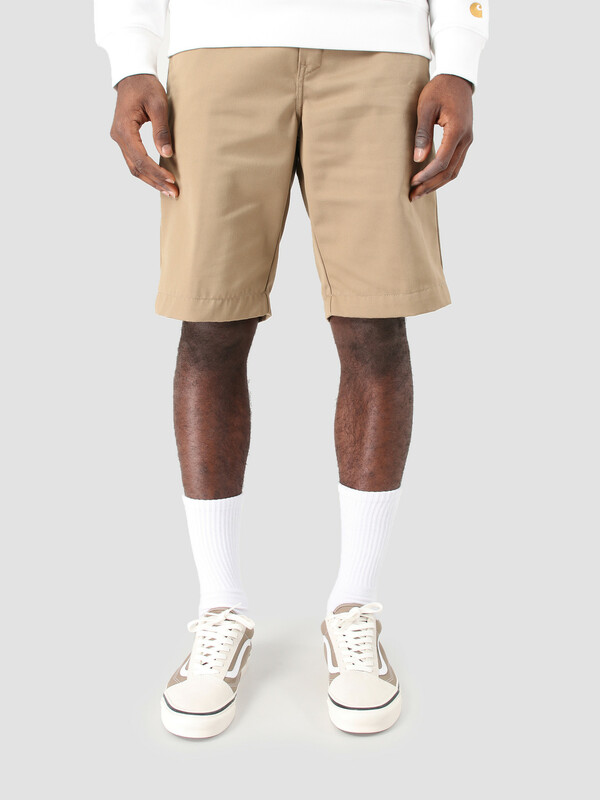 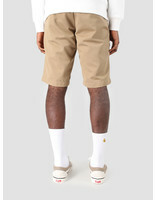 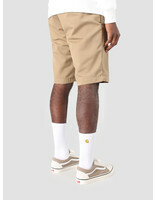 The short is beige in color and has the square label embroidered on the back. 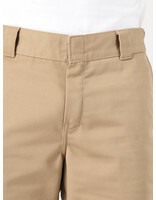 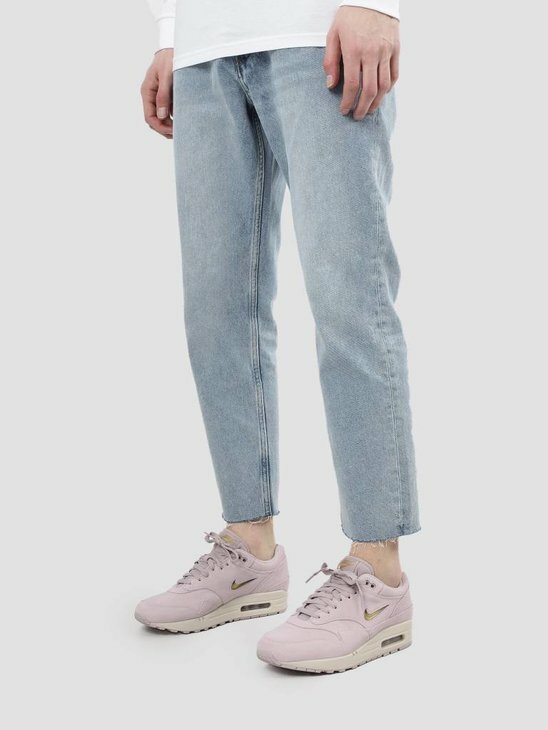 The short has a relaxed fit and has a zipper. 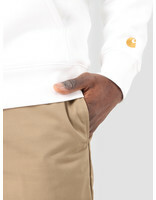 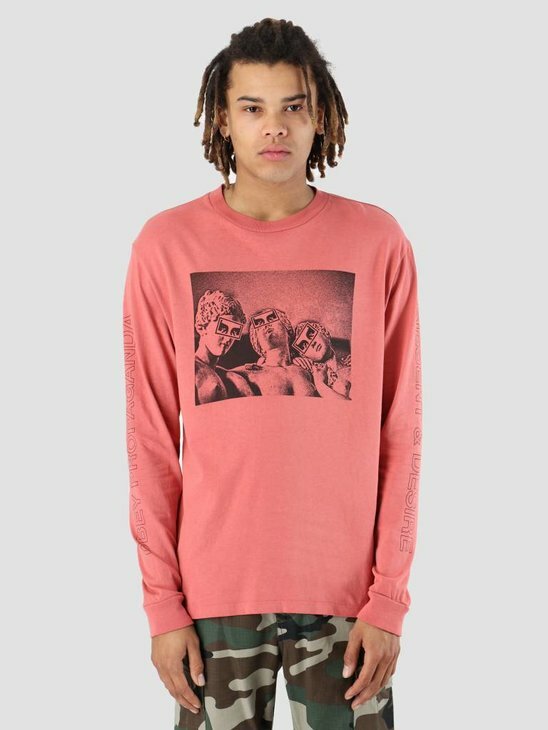 Made of 65% polyester and 35% cotton.